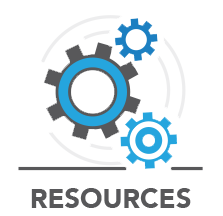 Members-Only Access: Discover curated resources that can answer your questions and help you delve deeper into topics you want to learn more about. You’ll find articles, publications, reports, sample documents and templates. There’s a wealth of information waiting to be explored. Log in and use the search box at the right to search by keyword or to browse by category or format. Registration is required to access resources, but is automatic for most items. Not a Member? Become a CDFA Professional today! A collection of articles, including past articles from the DFA Journal. Nobody ever said divorce was pretty. But experts’ estimates that nearly 50% of American marriages end in divorce indicates that the experience certainly is human. And when two people, once joined by marriage, head off in new directions, each of them will encounter change and uncertainty, a possible intermingling or rotation of anxiety and excitement, and, of course, big financial shifts. Times are changing. 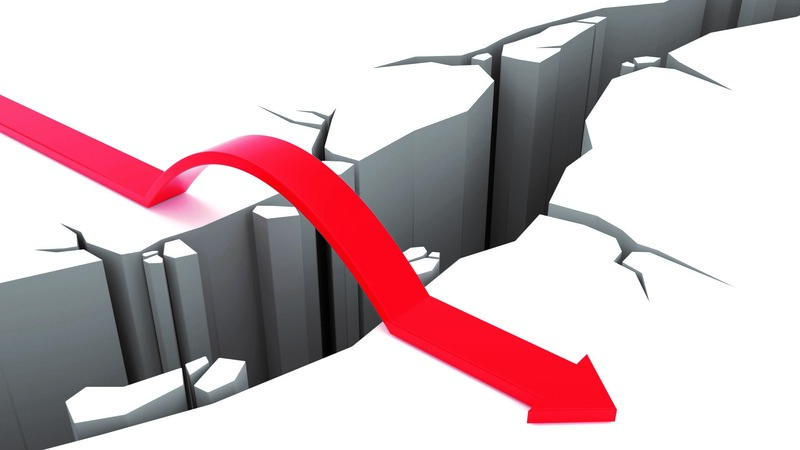 More and more couples are choosing to avoid the litigation system to negotiate their divorce settlements, and even those with lawyers settle out of court 90% of the time. 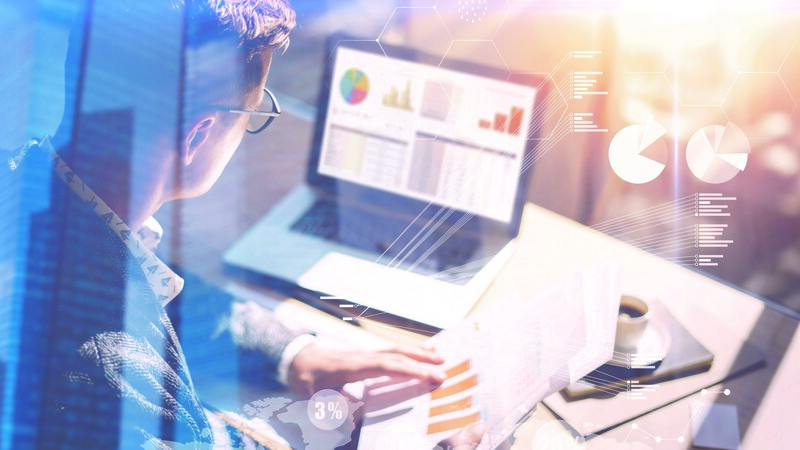 The demand for mediation and Collaborative Divorce has risen steadily in recent years and the need for financial expertise has never been more critical. During divorce, people typically aren’t functioning at their best. In the middle of the heartache and upheaval, they need to negotiate the division of their assets and restructure their finances. For many people, that is a daunting challenge. 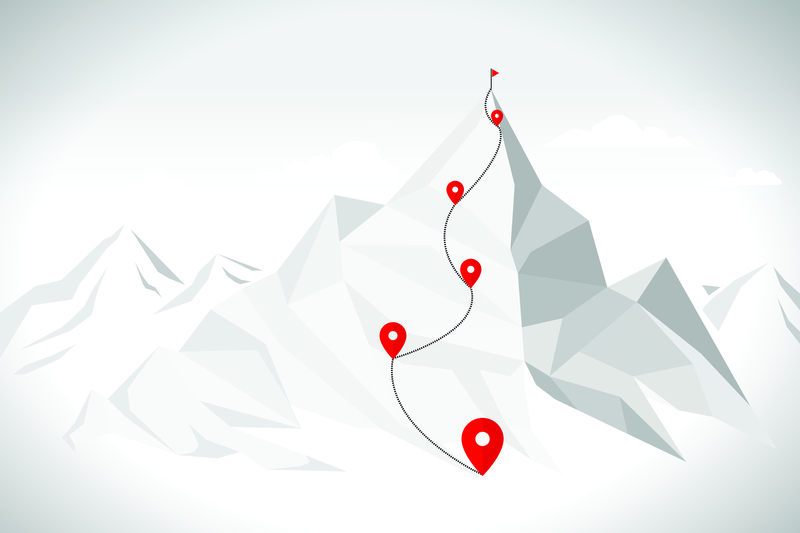 If you are the first professional advisor on the scene, here are five ideas to help you prepare your clients for that challenge. While divorce isn’t easy for anyone, it can be particularly complex for wealthy families. 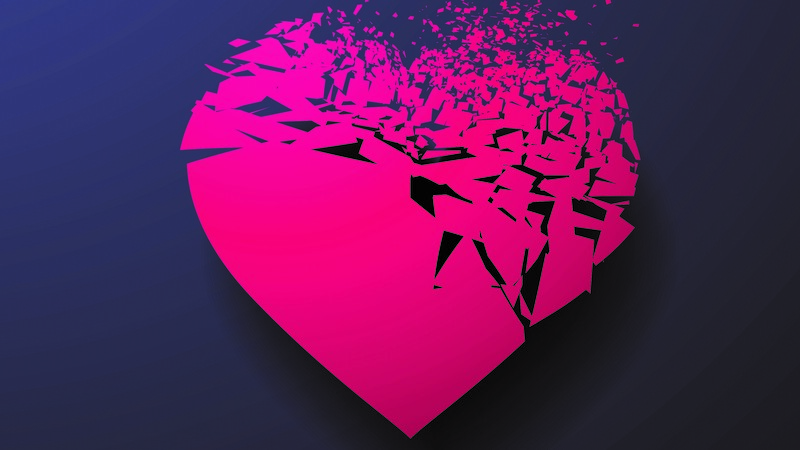 Dividing more assets means couples face more legal complexities, and sometimes more heartaches. 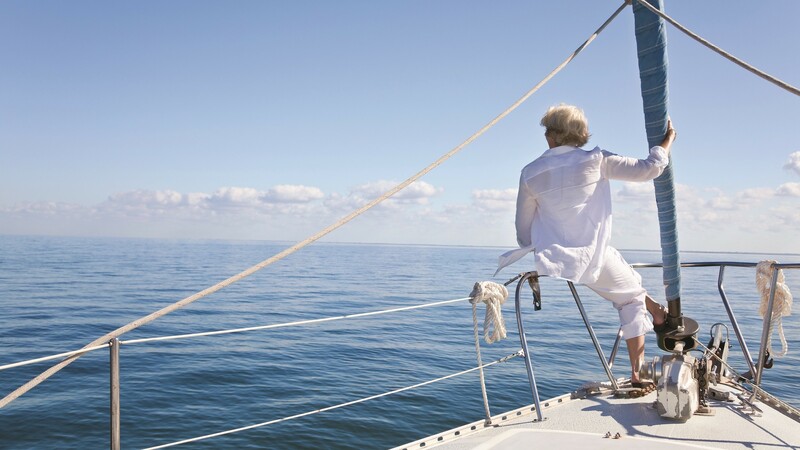 Ownership of family businesses, multiple properties and offshore assets (and the more frequent presence of marriage contracts) means lawyers and financial professionals will have more paperwork to comb through to ensure that all parties—including future heirs—are treated fairly. Experience has taught us that a couple or family going through a divorce is undoubtedly experiencing a high level of stress—no matter what side of the divorce they are on. 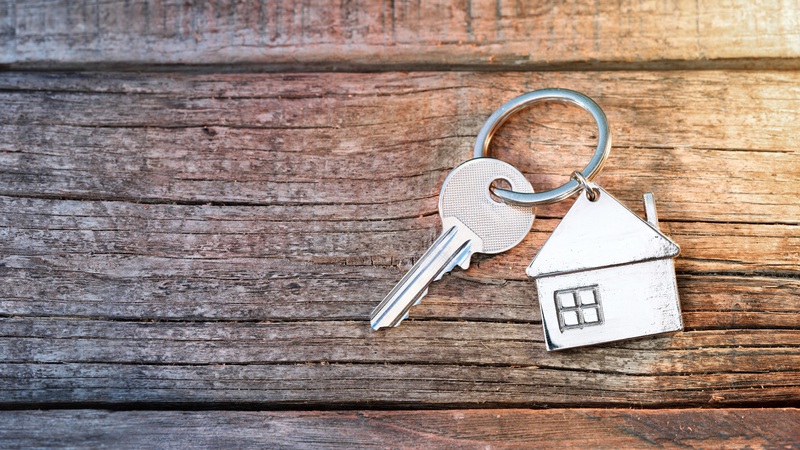 Emotions run high and funds run low, and many clients are not aware of the options available to them when it comes to dealing with their real property. Because of this, it is critical that we surround our clients with a team of divorce experts; this will cushion the blow and make the transition from married to unmarried as seamless as possible. View and download IDFA publications, including the results of the annual IDFA State of the Profession Survey. 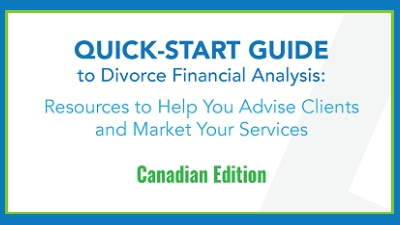 We’ve curated the most useful, practical resources in the divorce financial analysis industry to help professionals in their practice. From specific forms used in divorce proceedings, to a detailed list of networking groups, our Quick-Start Guide has it all. Review and download the results from the annual CDFA State of the Profession Survey. In this guide, you will find information to help you as you study to become a CDFA professional. 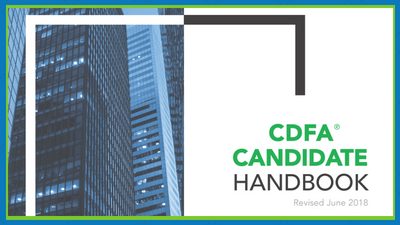 Please take time to read this guide thoroughly, as it will provide information on the expectations and responsibilities as a CDFA candidate, and the examination process. If you would like to use any of the articles available on the IDFA website, please complete and return the attached form. You must log in to access content. Your CDFA designation is valid for one year from your date of certification. You are then held to specific requirements to keep your designation active. The Code of Ethics and Professional Responsibility is provided as an expression of the ethical standards that IDFA has adopted and every CDFA professional has agreed to abide by. The Getting Started Checklist will help you prepare as you enter the divorce niche. Have your clients complete this worksheet to help them discover their needs and priorities. Provide your client with this checklist during your initial meeting to help them stay organized through the process. The Getting Started Checklist will help you prepare as you enter the divorce arena. Customize this sample retainer agreement. Customize this letter to send to your clients in advance of their first appointment. Customize this letter to address any conflict of interest issues. Search the entire Learning site by Category, Type and Content.